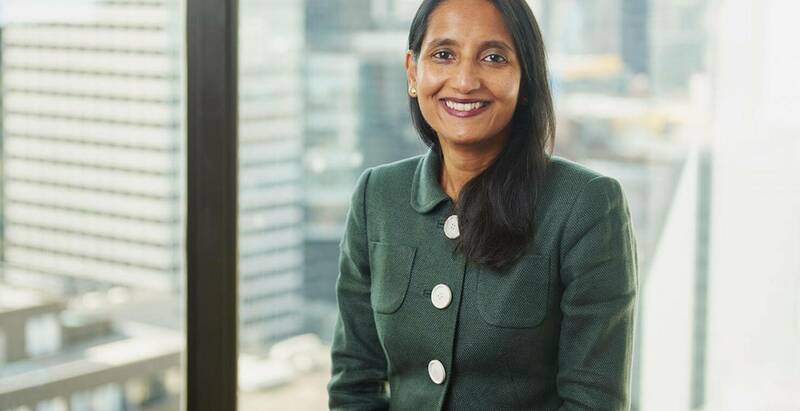 Melbourne: The Andrews Labor Government has announced the appointment of Angela Skandarajah as the new Chief Executive Officer of Development Victoria. Development Victoria is an important partner in the Labor Government’s infrastructure program, delivering projects that create cultural and recreational facilities, and bring key urban and regional precincts to life, an official press release said on Tuesday, Feb 5. Skandarajah brings a wealth of leadership and governance experience to the role, most recently as Development Victoria’s acting Chief Executive and General Counsel. In a career spanning more than two decades in the legal profession and property development industry, Skandarajah has been a partner and the national head of Minter Ellison’s real estate, environment and planning practice. 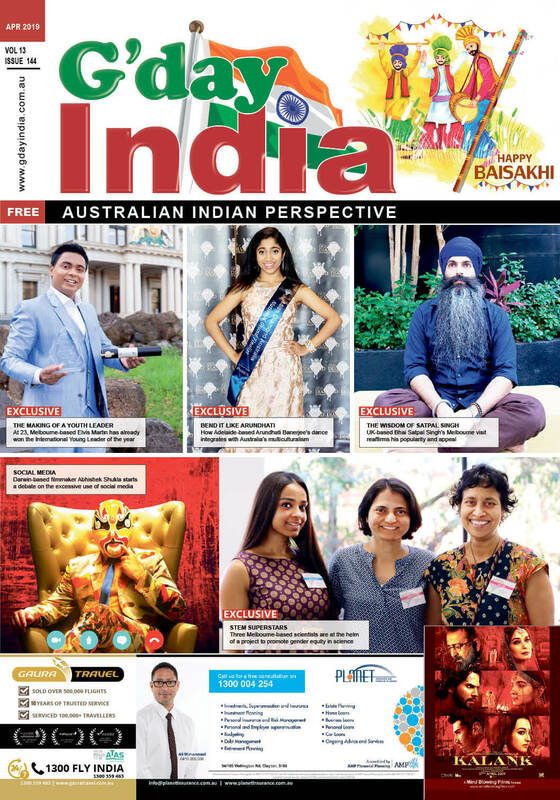 Skandarajah has specialised in major infrastructure projects and Crown land development and is a regular contributor to industry bodies on development and real estate issues. Among the 45 projects Development Victoria is currently working on are the redevelopment of Melbourne Park, the Melbourne Arts Precinct and State Library Victoria, the development of the new GovHub in Ballarat, precinct renewal at Docklands, Fishermans Bend and central Dandenong, and a range of projects to improve housing diversity and affordability.